DMX Krew - What Happened To Peace?. Vinyl EP. Bleep. 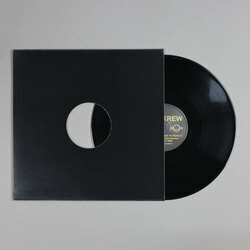 DMX Krew rounds out another busy year with a new EP on his own Breakin Records (Ceephax Acid Crew, Paul Blackford). We get two versions of the title track on What Happened To Peace?, and both of them are absolute dancefloor dynamite. The original’s combination of passionate chanting and bubbling electro groove will make it stand out in any mix, while the instrumental joint’s focus on a 303 bassline make it a prime piece of mid-set tackle. 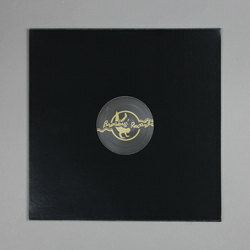 ‘Planet DMX’ rounds out the release with a wedge of Tresor-like techno.